Marjorie Welish (born June 2, 1944) is an American poet, artist, and art critic. Welish is a graduate of Columbia University and received her M.F.A. degree from Vermont College and Norwich University. She is also a painter and is represented by Baumgartner Gallery (New York) and Aaron Galleries (Chicago). She lives in New York City and teaches art and literary criticism and art history at Pratt Institute; she has also frequently taught poetry at Brown University. Welish was the Judith E. Wilson Visiting Poetry Fellow at Cambridge University in 2005. Welish's The Annotated 'Here' and Selected Poems was a finalist for the Lenore Marshall Prize from the Academy of American Poets. Her writing on art has appeared in Art in America, Art International, Art News, Bomb, Partisan Review, and Salmagundi. A collection of her art criticism came out in 1999 entitled, Signifying Art: Essays on Art after 1960. 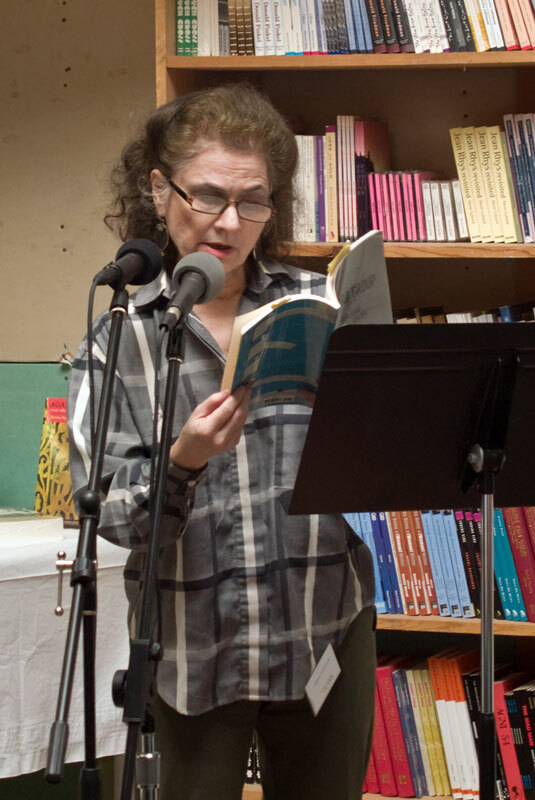 Her books include Word Group (Coffee House Press, 2004), Of the Diagram: The Work of Marjorie Welish (Slought Foundation, 2003), The Annotated "Here" and Selected Poems (Coffee House Press, 2000), "Signifying Art: Essays on Art after 1960" (Cambridge University Press, 1999), Casting Sequences (University of Georgia Press, 1993), The Windows Flew Open (Burning Deck, 1991), Two Poems (Z Press, 1981), and Handwritten (Sun Press, 1979).